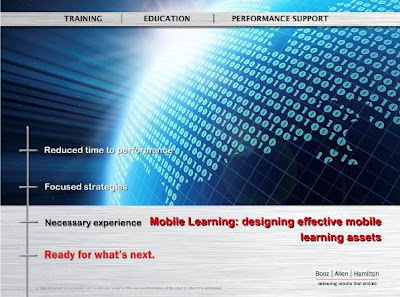 Ben Bonnet recently created a mobile learning presentation for his company. 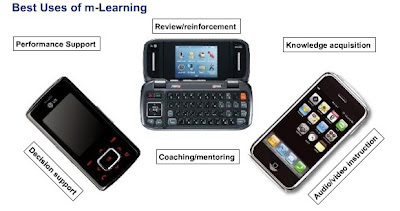 There are some mobile learning examples and some resources for you to view if you so choose. The whole thing is about 9 minutes, so you can learn more about mobile in a short break. I hope you find this valuable.